Are You Optimizing Your AdWords? One of the best practices is to revisit your AdWords account from time to time and keep vigilance over the components like budget, aim and overall settings. Here are some of the most important AdWords optimization checkpoints you should revisit time and again. 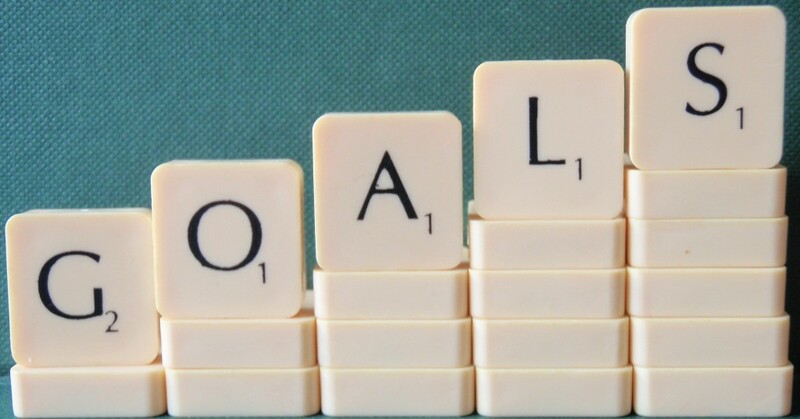 It is essential for you to know the goals that you wish to achieve through your AdWord campaign. Ask yourself if you know the conversions you are measuring? Other than the conversions, you can track leads, sign-ups, website interactions, total downloads and overall social engagement. Please keep an eye over the tab specifying the conversion actions. This way you will be able to ensure that each of your defined goals is operational. Through the conversion window, check the number of days you have tracked the conversions for and the timeframe required for taking action. 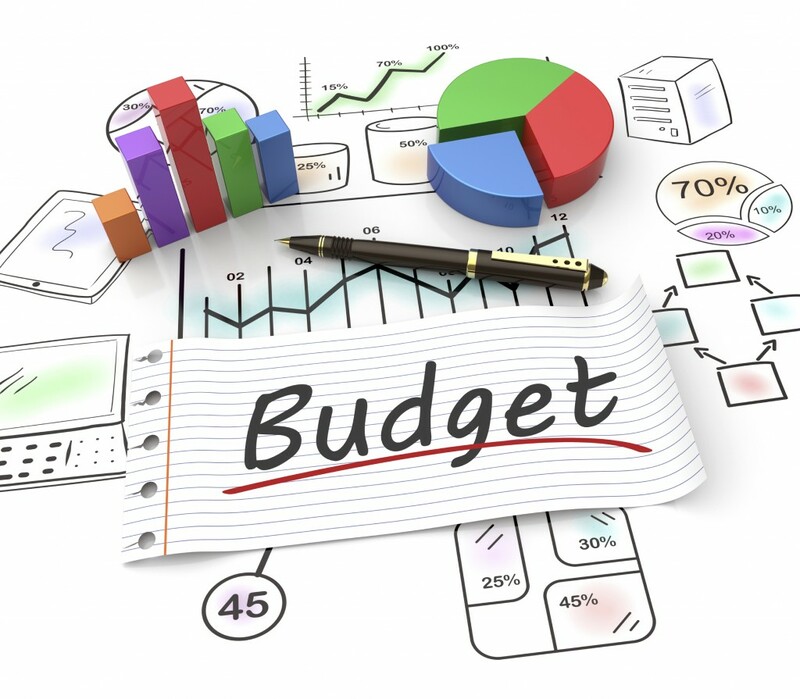 While having a look at the daily budget, you need see if you are able to meet the budget each day or say month. This can be checked by having a look at the campaigns tab. You will need to segregate data by day to know if the campaigns you are running are able to reach the budgets. The campaigns that are not able to meet the budget need to be halted or modified. You can instead increase the budgets for the successful campaigns. Ad rotation depends solely upon the clicks, hence ads with maximum clicks are served best. However, after attaining a specific amount of conversion data, it is best that you optimize to ads that convert the best. 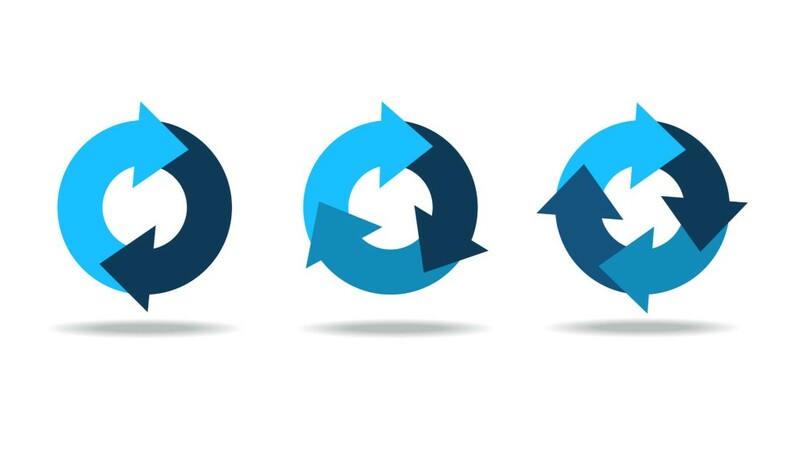 You can alternatively choose to rotate the ad evenly for at least 80 days and then optimize it. You can find the Ad rotation option under advanced settings. The changes will be applied to all the ads in that campaign. You can modify the settings for mobile to help in improving the ad results for mobile users. Go to devices and click over setting tab, evaluate the mobile bid modifiers and make required changes from time to time. 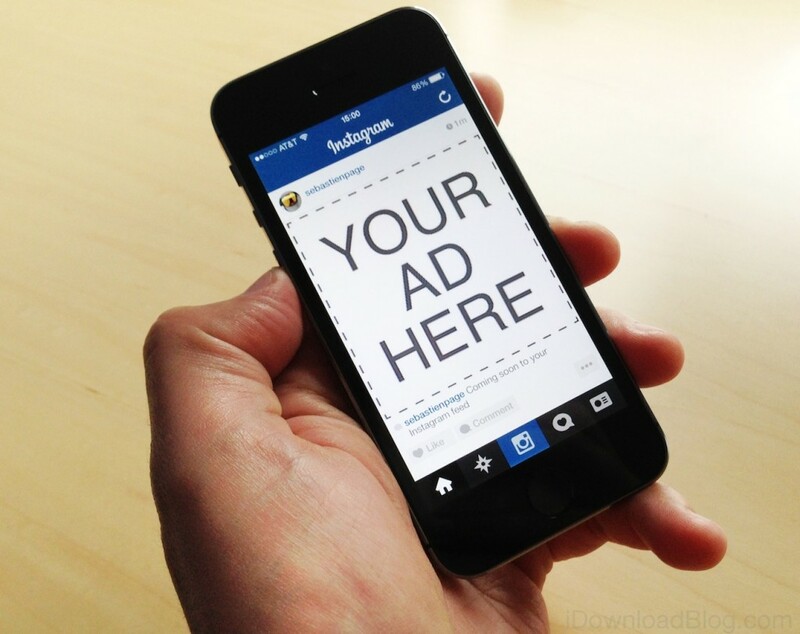 As the advertiser, you can check each ad group and check if there are ad copy versions designated as mobile preferred. In case it is not, you will need to create a new plan for the mobile ad copy along with a mobile-friendly landing page. With these basic modifications being made from time to time, you can optimize your AdWords Campaign to generate better conversions and ROI. Kinex Media helps you attract potential clients and increase the sales through well designed PPC strategies. We help in letting your business grow at a faster pace.